Use your discount COUPONCODE turkeyday2018 to save an additional 20% off our already-discounted merchandise. Simply enter the COUPONCODE turkeyday2018 where prompted on the order form upon checkout to receive your discount. JewelryImpressions.com is celebrating 21 years online with an extended line of jewelry. 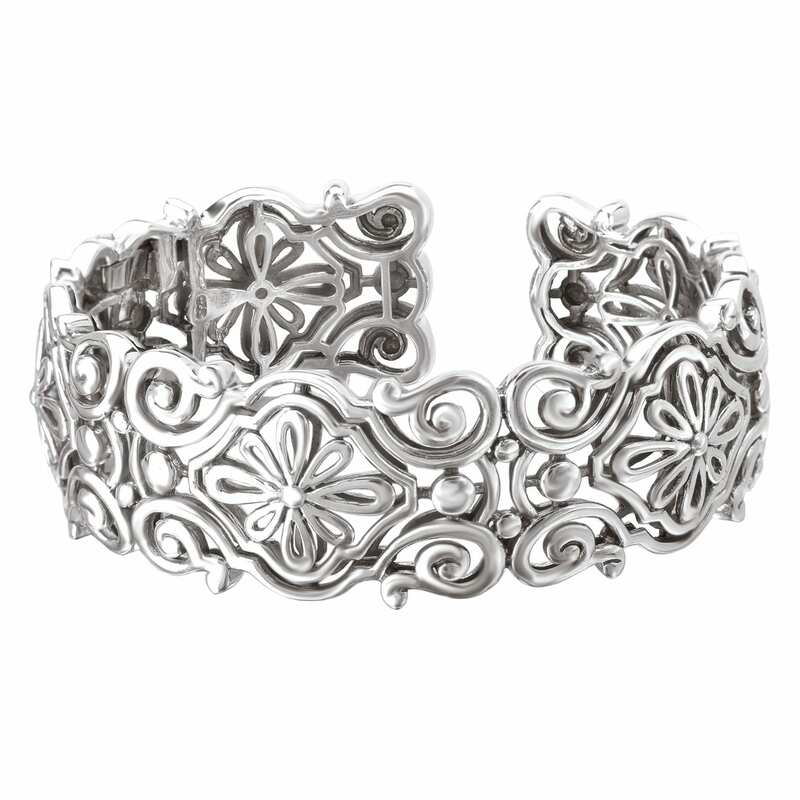 Perfect gifts for the holidays include birthstone jewelry, designer silver jewelry and more. Looking for a unique engraved locket? We haven and extensive line of sterling silver, gold filled and 14k gold lockets. We've expanded our Designer Gemstone Jewelry line of designer jewelry as well as other lines. Check out our prices on Chatham-created gems and Forever One Moissanite. Check out our brand new Chatham champagne sapphires. *This 20% discount special is valid on purchases made Now - November 26, 2018. This offer applies to the purchase of finished jewelry and loose Chatham colored gemstones available for purchase on our website. It does not apply to loose diamonds, custom pieces, design gallery pieces or to previously-placed orders. This offer cannot be combined with other discounts offered. Looking to pop the question this year? Check out our sister site OurCustomWeddingrings.com for a wide selection of engagement rings with colored stones, moissanite, lab-grown diamonds and more. Give our custom department a try on your custom engagement ring or your next special piece of jewelry.